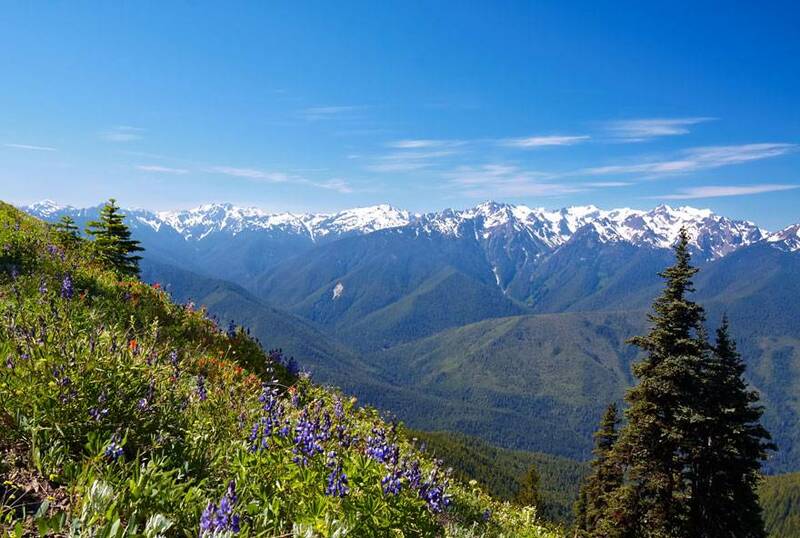 Find the best hikes in Olympic National Park. Looking for a great hike? 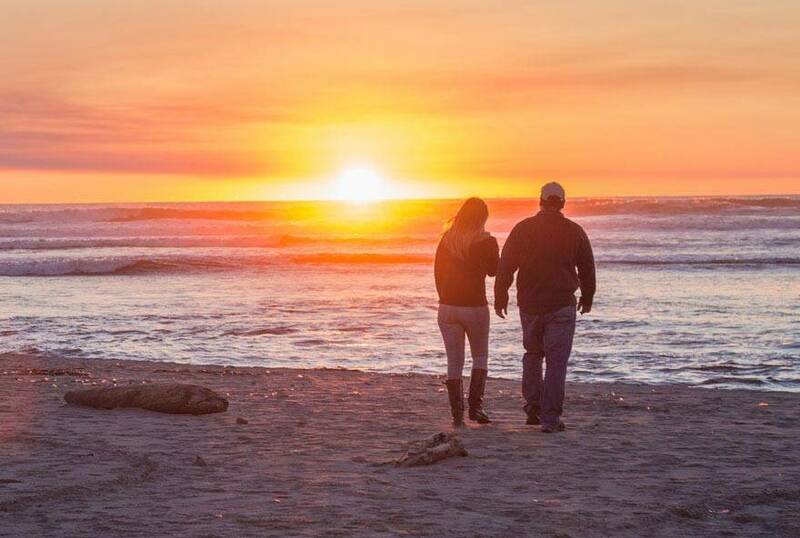 By staying at Kalaloch Lodge, you're already headed in the right direction. In fact, some of Olympic National Park's most stunning trails are just a short distance away. Regardless of skill level or distance, every trail in the Park offers the kind of beauty you can find only here, on the Olympic Peninsula. 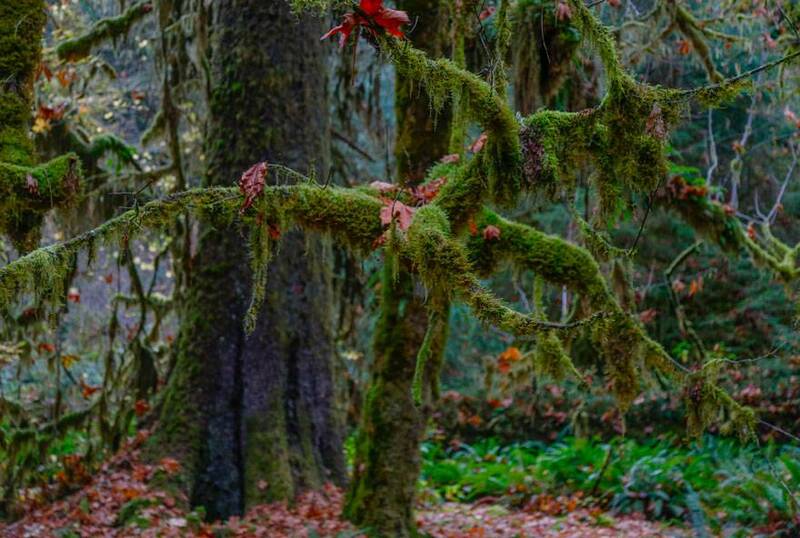 So put on your favorite hiking shoes, pack a rain jacket, snacks, and, of course, your camera to capture the rugged, dramatic scenery Olympic National Park is famous for. When hiking in Olympic National Park and the surrounding area, it's important to be prepared, even on short hikes. Be sure to read up on hiking tips and ways to "hike smart" before you begin your hike. Visit the National Park Service website for more information. This stunning trail offers breathtaking scenery, with the temperate Pacific Northwest rainforest as a constant backdrop. While primarily a hiking trail, horseback riding is also permitted on the Hoh River Trail. Tip: For a sunny lunch spot with views of Bogachiel Peak, hike out to Five Mile Island. This trail is accessible from April until October. A somewhat difficult hiking trail, the South Coast Route features breathtaking ocean vistas and views of sea stack formations. This trail is accessible from April until November. A popular backpacking trail located near La Push, Washington, the North Coast Route has a difficulty level rating of moderate, and is accessible from April until November. The High Divide Loop is a moderate hiking trail that offers gorgeous sub-alpine meadows and vibrant wildflowers. It is accessible from June until October. This is a relatively short and easy trail that takes hikers along the northwest coast of Olympic National Park. Rain boots are a wise footwear choice as hikers can expect to get muddy on the Shi Shi Beach Trail. Plan to stay on the beach to take in an amazing Pacific Ocean sunset. A fun hike for all skill levels, Second Beach takes hikers along a trail near La Push, which is primarily used for hiking, nature trips, and trail running. Dogs are welcome to use this trail, which is accessible year-round. Located near Forks, Washington, the Deer Lake Trail is a relatively difficult hike that gives hikers and backpackers a workout while climbing to picturesque Deer Lake. This trail is accessible from May until October. This is the place for crisp, clean air, jaw-dropping views and even winter sports.